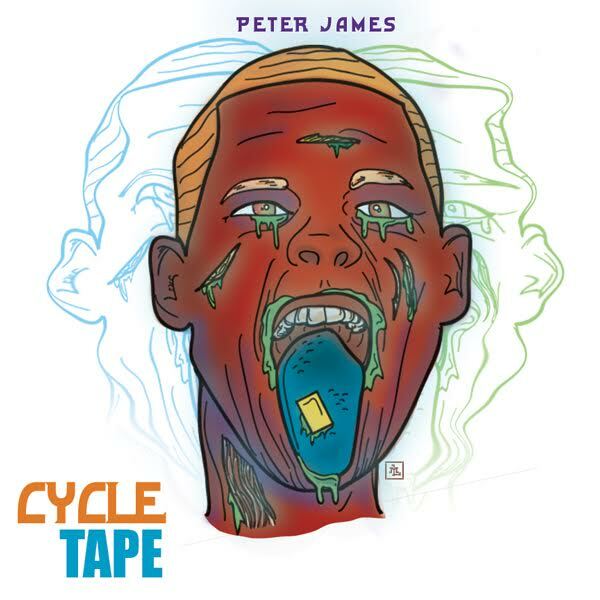 Boston has an emerging star on their hands with Hip Hop artist Peter James. With a strong ability to craft highly detailed story lines, James appears to be the missing link between today's generation and the nineties era. With his new EP, "The Cycle Tape", he debuts six original songs produced by Butter, Ghost McGrady and Felly. Every song holds its own among one another and epitomize what Hip Hop is all about. Listen to the full EP below.